Leaps of Faith aims to not only train up dancers in a Christian environment but to also give our dancers opportunities to share their faith and love for God through dance in their communities. 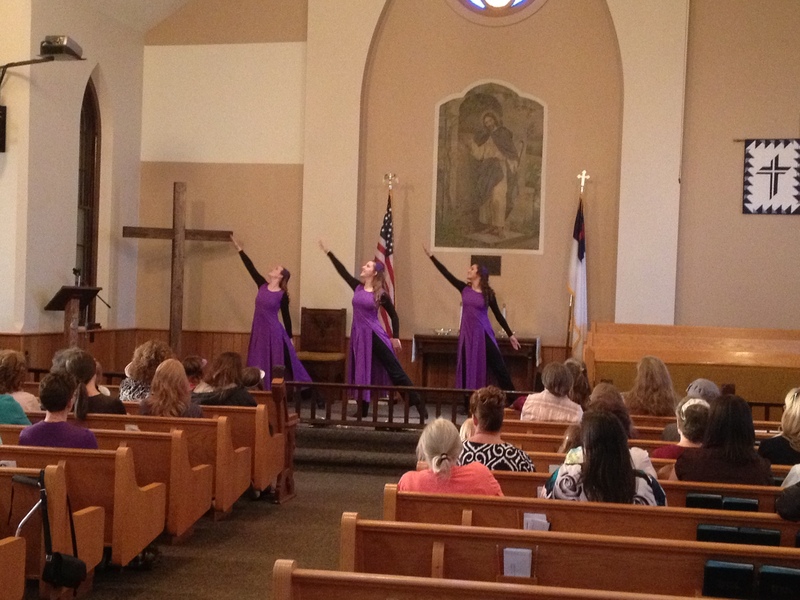 Our dancers have had the privilege of dancing for Paul Wilbur and Messiah Dance Company at Living Word Christian Church in Chicago, CBN studios in Virginia Beach and Fairfield Christian Church in Lancaster, OH. They have also enjoyed ministering during our Lancaster Festival, July 4th Parade and at multiple local churches in and around Fairfield County. Must be a current Leaps of Faith student taking both a ballet & jazz class. Have 2 letters of recommendations from non-family members (ie pastors, teachers, coaches, previous dance instructors, Sunday School leaders, boss, Scout Leaders, 4-H Leader). This is just for your initial year onto the team. Additional letters are not necessary for consecutive years on the Outreach team.